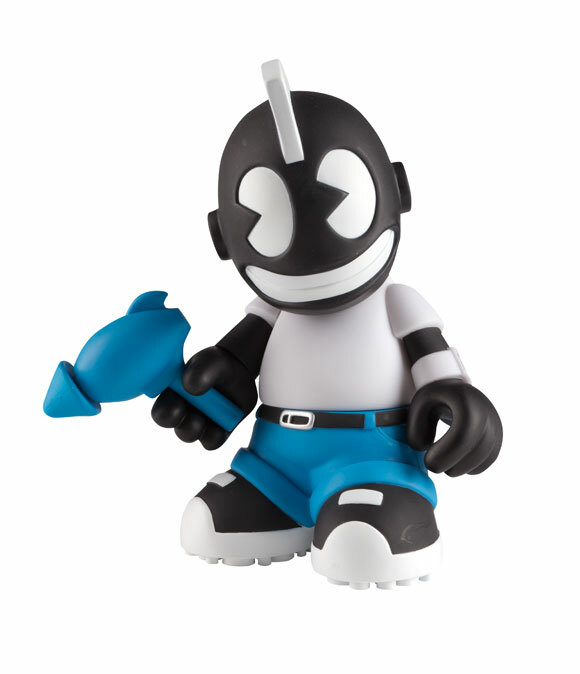 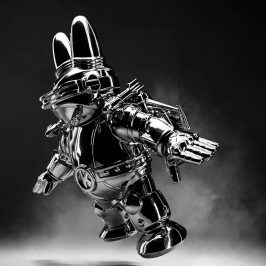 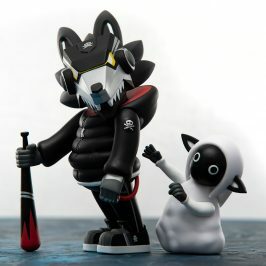 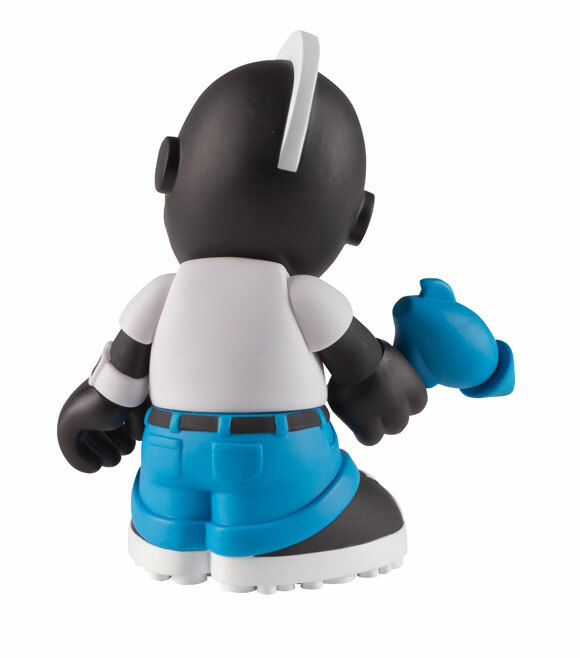 Boldly going where some ‘bots have gone before, the black, white and cyan Kidrobot steps out of his space pants and into your collection. 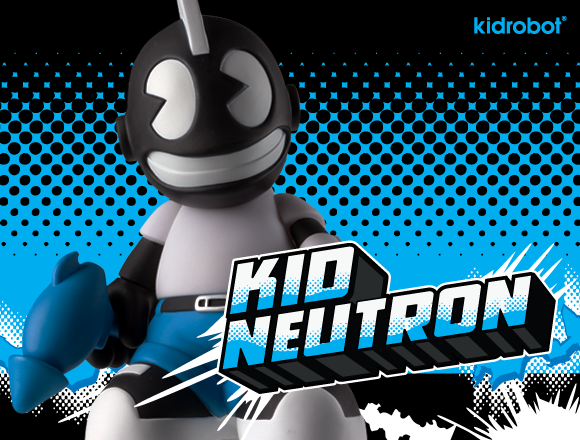 Sleek and graphic with ray gun in hand, this KidNeutron is out to make permanent mischief. 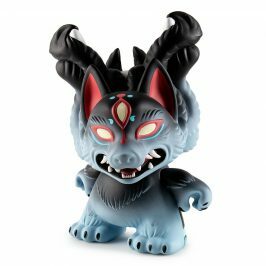 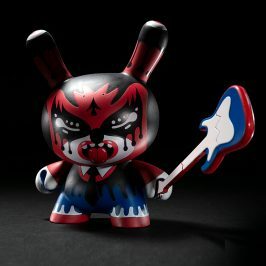 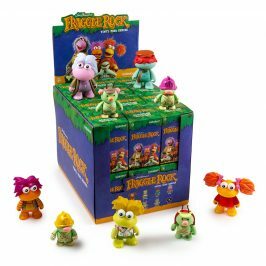 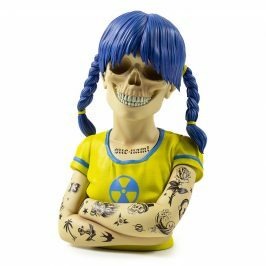 Available February 23, KidNeutron retails for $29.95 (£24.00 UK; 27.80€ Europe) at Kidrobot stores, kidrobot.com and select retailers worldwide.